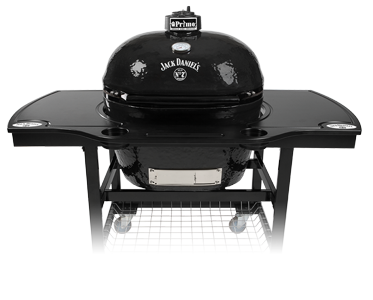 The Primo Ceramic Grills are designed for everyone’s outdoor cooking styles and needs. 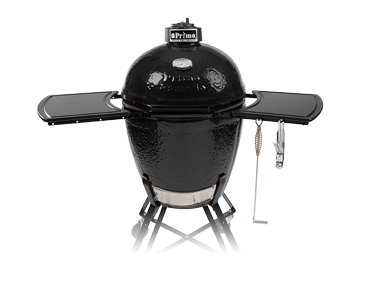 With Primo’s unique design and materials, you will have the best flavor results. They come in different sizes and styles. You will become the favorite chef for your family and friends. Get them at Still Lumber.